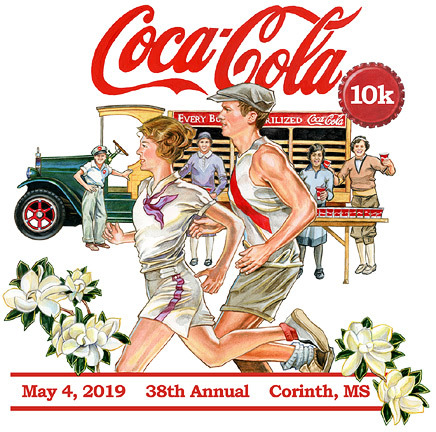 Size: 15 " x 14 "
Collection of the Corinth Coca-Cola Bottling Works, Inc. 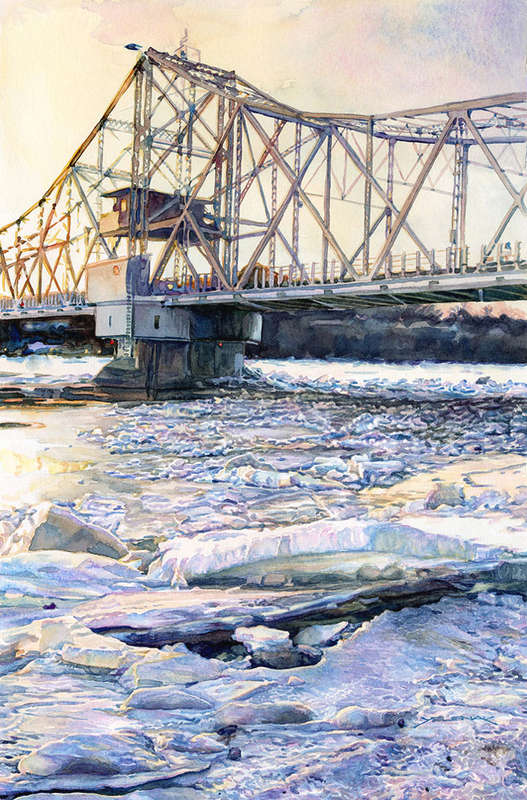 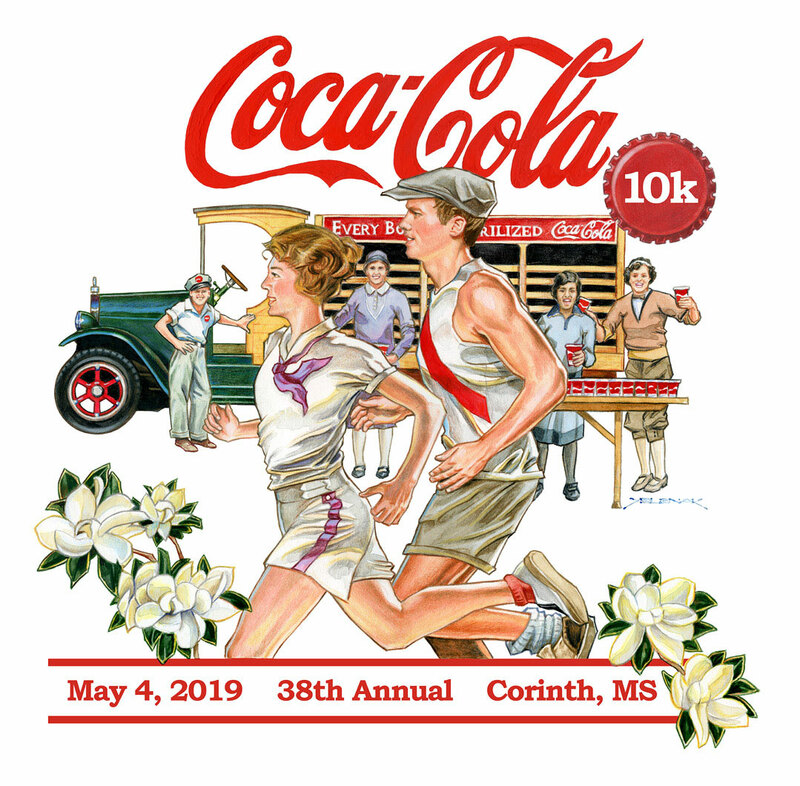 This was created primarily for the 2019 Coke 10K Road race tee shirt and a variation is being used by the Corinth.Coca-Cola Bottling Works in Corinth Mississippi. 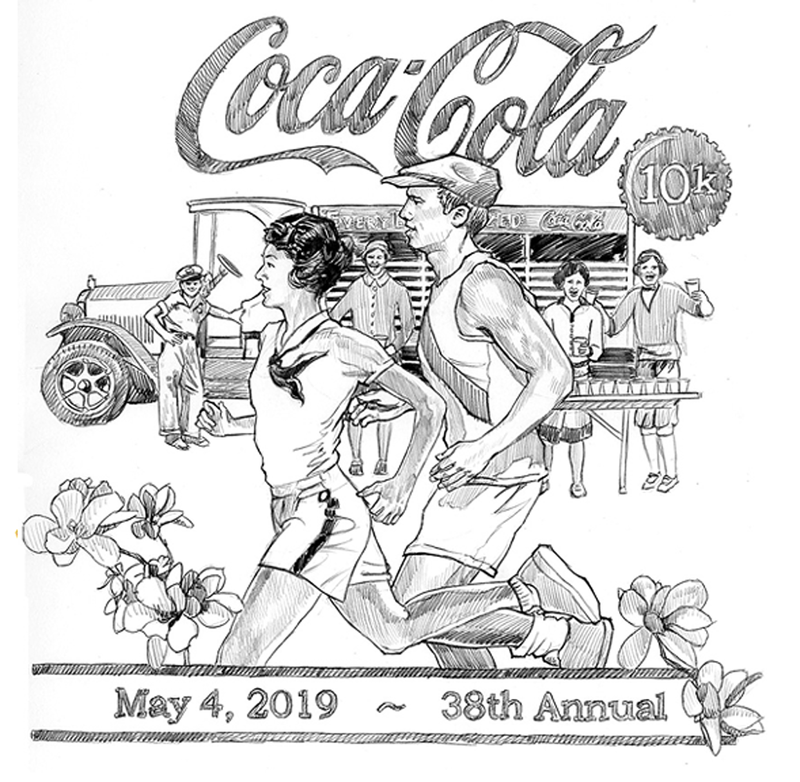 I thought the retro look of a vintage Coke ad would work nicely, with a bit of an homage to Saturday Evening Post covers and artists Norman Rockwell & J.C. Leyendecker.